Show me the power of TNSR! TNSR is a powerful packet processing platform. We've tested it in a few application scenarios. 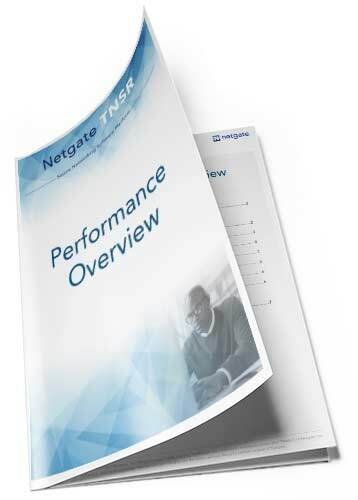 Fill out the form and click the download button to get our performance test results white paper. Netgate is dedicated to developing and providing secure networking solutions to businesses, government and education institutions around the world. Netgate’s pfSense, one of world’s most trusted open-source firewalls, has an installed base of over one million firewall users. The company is extending its open-source leadership and expertise into high-performance secure networking firewall and router solutions – capable of delivering compelling value at a fraction of the cost of proprietary solutions. For more information visit netgate.com.